It’s tea time all the time! Everything has it’s time and place we have been told. Have you noticed though that tea has been exempted from this rule? 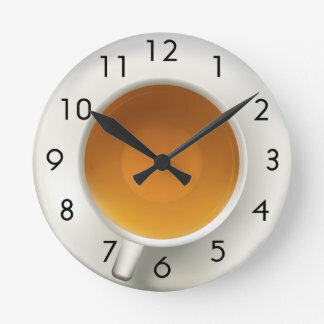 On the run, in the rain, in the morning, before we tuck in…tea can be enjoyed or gulped at any waking hour of the day! Not sure if we have a point? Read on! There are a few people who have the privilege of indulging themselves with bed tea. Oh what a bliss it is, to dive from the dreams into the dreamy aromas of the cup! There are a few others who get to have, what can be called a poor excuse of a bed tea – just emptying the cup in large gulps so you can rush with your morning chores. Why, there are a few who need their cup before ascending the throne too! We are still a little confused about the logic behind it, but we can hardly argue! And a few meticulous souls, prefer to be done with their morning chores and then sit down on the dining table and take in the morning sip and the news – both after all are of global importance. And the ‘always-late’ meticulous beings just empty their cup in a rush trying not to spill it on themselves. A hot steaming cup is a must as soon as you reach office. Isn’t it? How else can you brace yourself for the mundane day that lies in front of you? The cup of tea in the evening has its special place too. After all you are done with another day at work…that calls for a celebration surely! Cuddling up next to your special someone and exchanging your day’s glees and woes over a cup of tea is something, eh? And how can we forget the last, ‘Tuck-me-to-sleep’ cup of the day? After all, all’s well that ends well…and that’s every day for you! Who now disagrees that it’s tea time all the time?